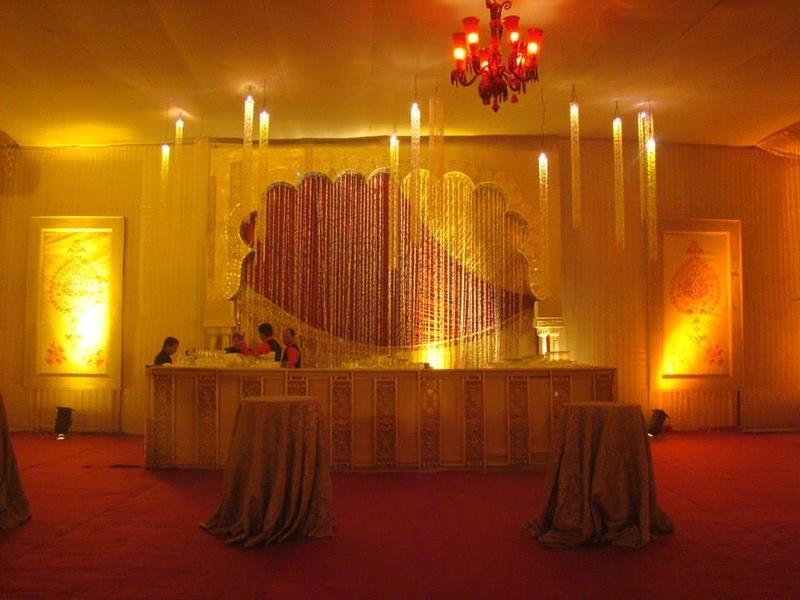 Ask anyone who is the best wedding planning company in East of Kailash, New Delhi and they will say- Neuf Entertainments! Their reputation has been built by organising and planning some of the elite wedding ceremonies in the city. They understand and listen to every client's need and requirements and come up with creative wedding solutions. 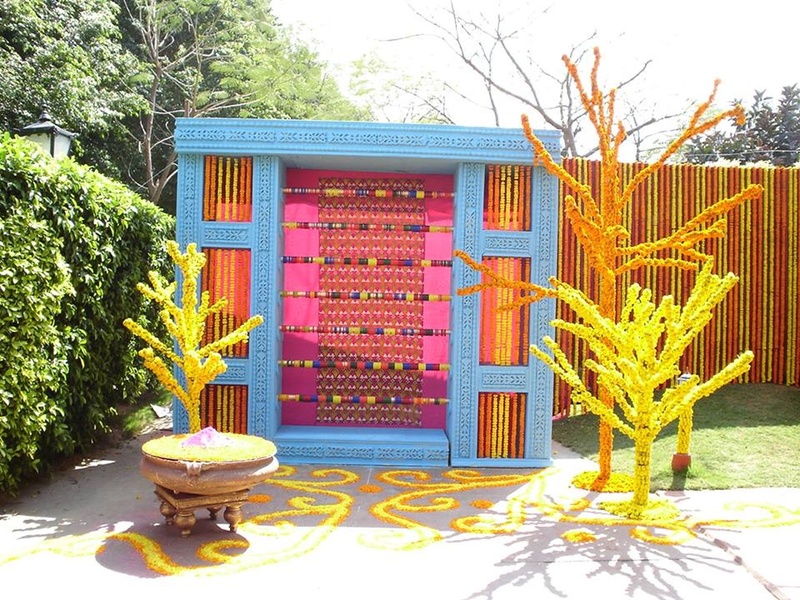 This marriage planning company also has major tie-ups with mithawalas, floral decorating company, catering units, DJs and many other entities. They provide impressive event planning facilities and deliver results that will exceed your expectations. 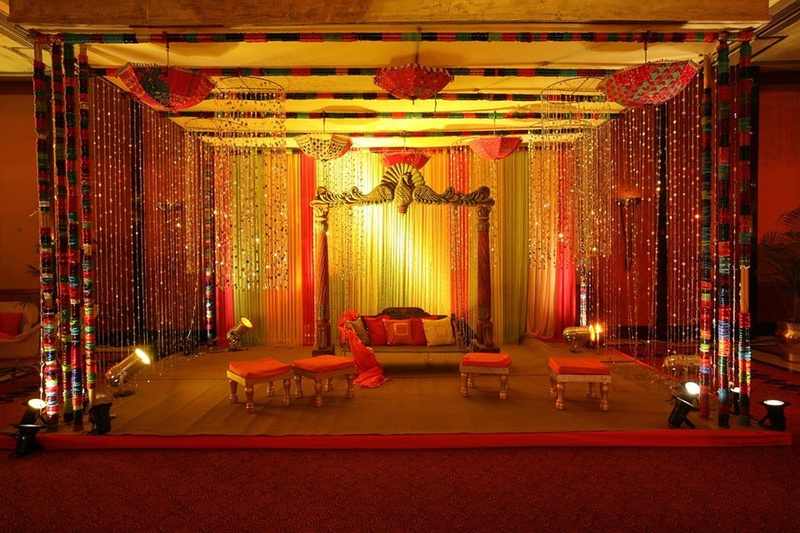 Neuf Entertainments is a wedding planner based out of Delhi . Neuf Entertainments's telephone number is 76-66-77-88-99, Facebook page is Neuf Entertainments and address is Sant Nagar, East of Kailash, New Delhi, Delhi 110065, India. 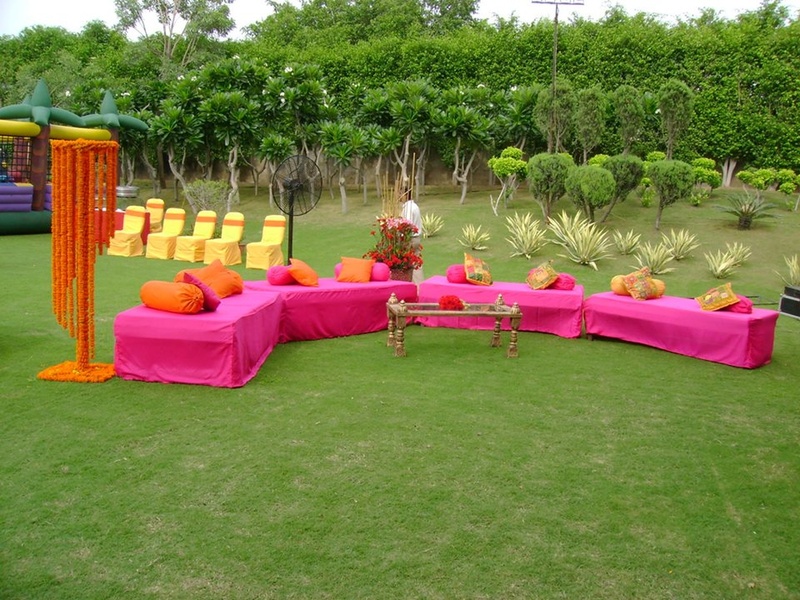 Neuf Entertainments is mainly known for Wedding Planning, Event Planning, Party Planning. 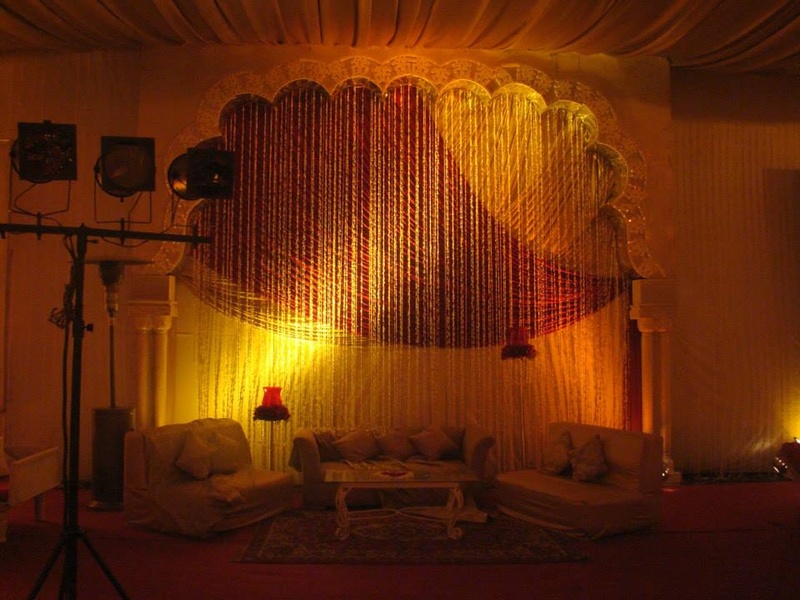 In terms of pricing Neuf Entertainments offers various packages starting at Rs 500000/-. There are 1 albums here at Weddingz -- suggest you have a look. Call weddingz.in to book Neuf Entertainments at guaranteed prices and with peace of mind.